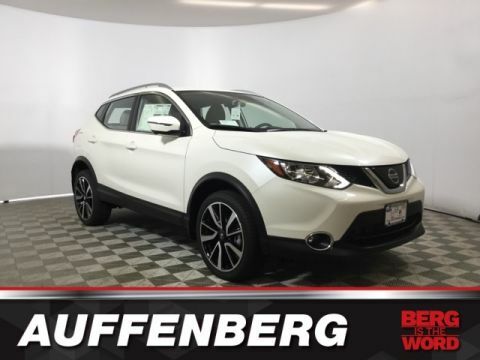 Backup Camera, Bluetooth, Hands-Free, Kicks SV, 17" Alloy Wheels, ABS brakes, AM/FM radio: SiriusXM, Blind spot sensor: Blind Spot Warning (BSW) warning, Electronic Stability Control, Panic alarm, Speed control, Traction control. 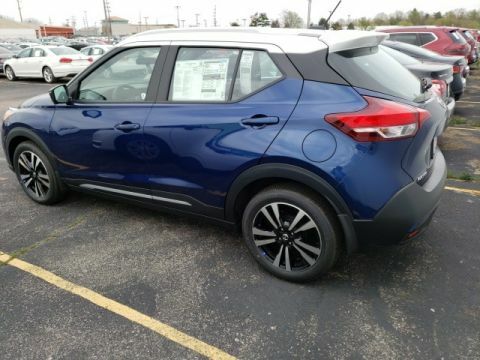 2019 Nissan Kicks Gun Metallic SV 31/36 City/Highway MPG We do things different at Auffenberg. Every vehicle is priced to sell and the price you’ll pay. There are no additional destination fees or hidden add-ons. You asked for a simpler way to buy a car, and we listened. Paying cash, this is your price. Financing the vehicle at standard rates? This is your price. Do you have a trade? This is your price. Don’t have a trade? Still your price. Call any other area dealer and see if any sales employee can guarantee all of those things for you. If they can’t, why buy there?